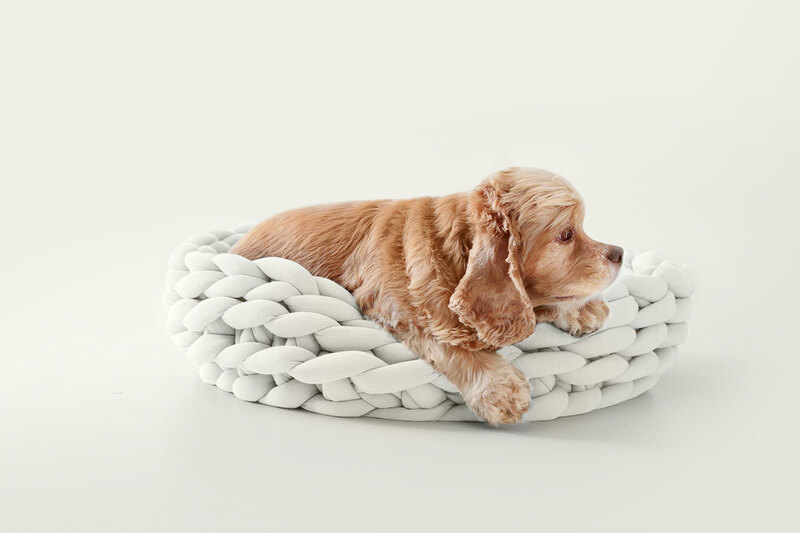 The Ohhio Braid Pet Bed is created by hand-crocheting in a circle with the most basic stitch. 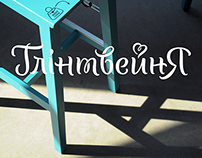 This technique, typically used with thinner yarns, has long been used to create baskets and hampers in all shapes and sizes. 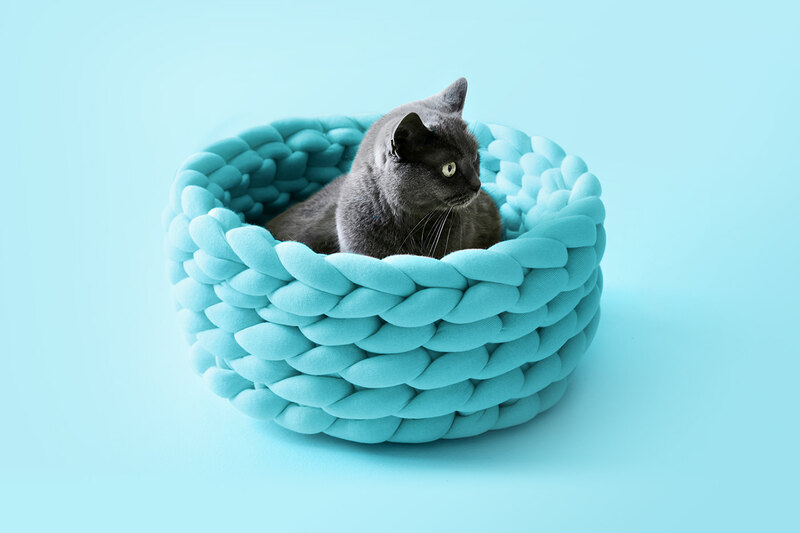 When this technique is applied to Ohhio Braid, it creates a supremely soft and stylish pet bed for cats and medium-sized dogs. 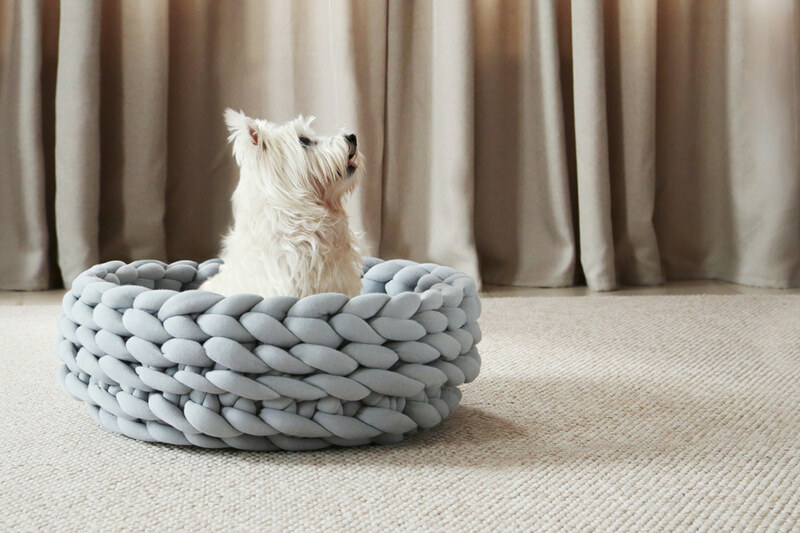 By making this pet bed with Ohhio Braid, we create an item that is not only soft, comfortable, and good-looking, but practical, as well. This innovative material allows for a pet bed that is at the same time durable and easy to clean. 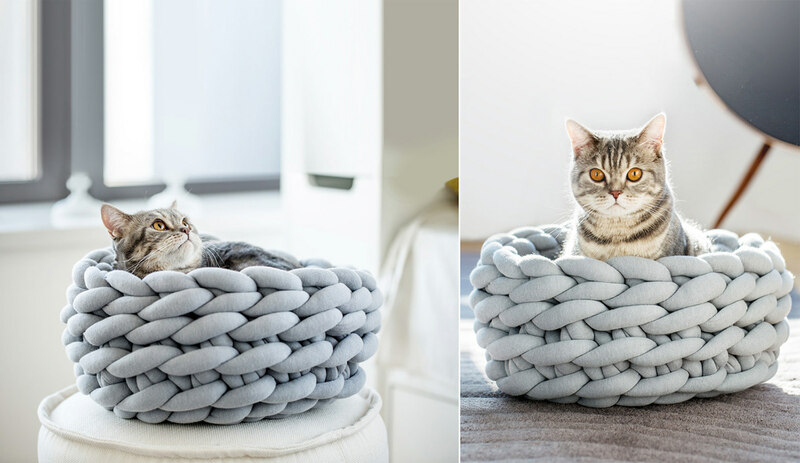 In August of 2017, the Ohhio Braid Pet Bed received a Red Dot Award, the most prestigious distinction in design. 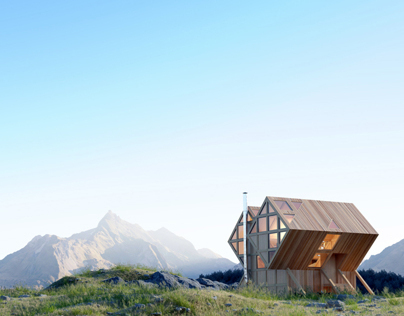 This is the second Red Dot awarded to Ohhio.